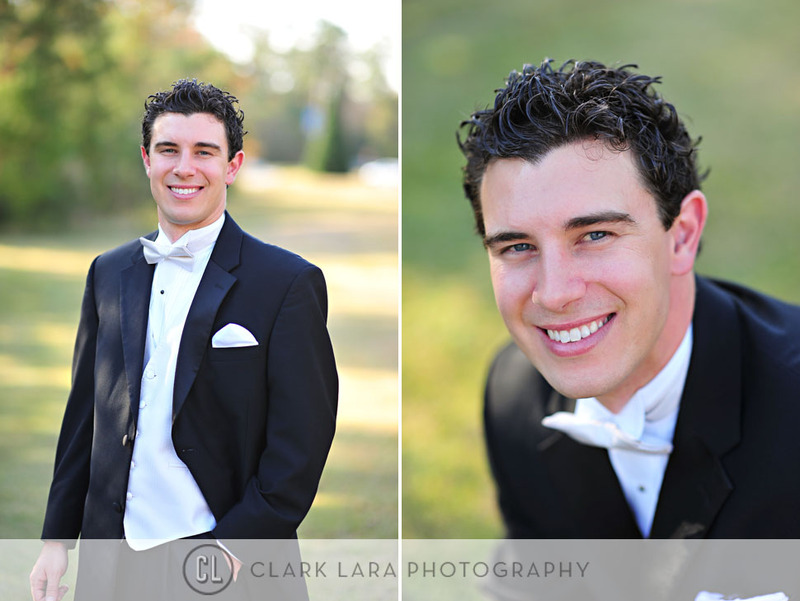 So here is the last post for Kelly & Jay’s awesome wedding. 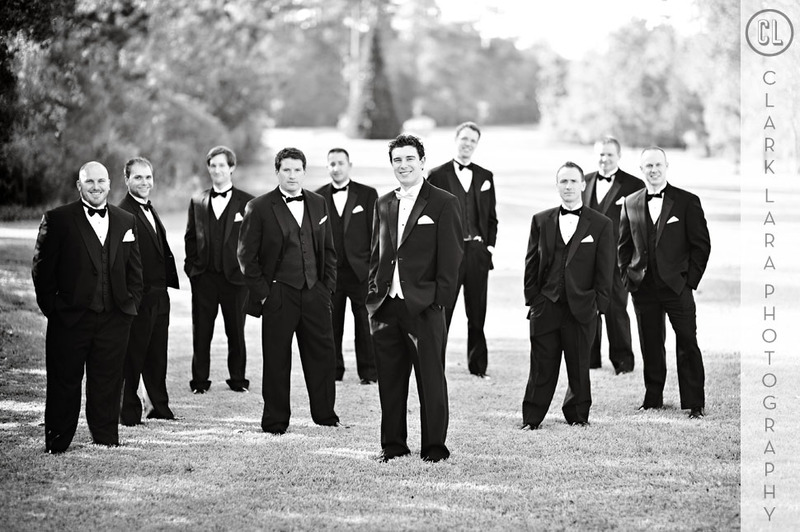 We finished up with the group photos outside the church before the sun set, and then it was off to the ceremony. 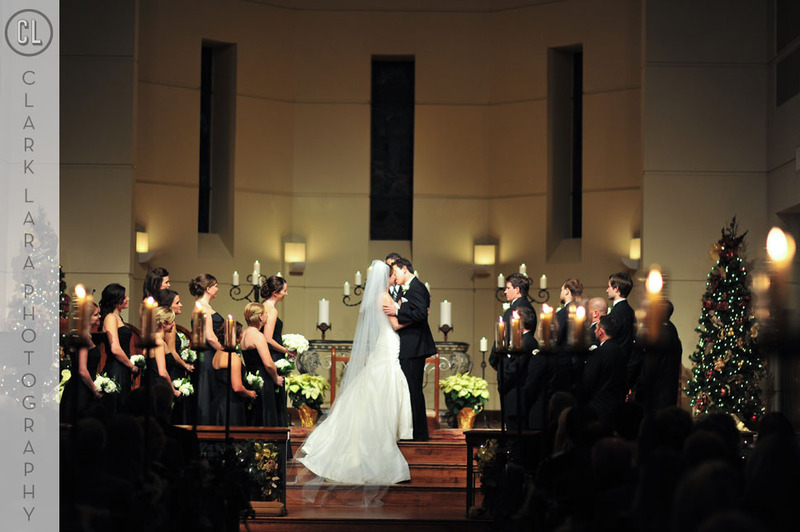 The ceremony took place at Robb Chapel and it was a very romantic candlelit wedding. Afterward we headed to the reception at the always amazing Woodlands Resort. 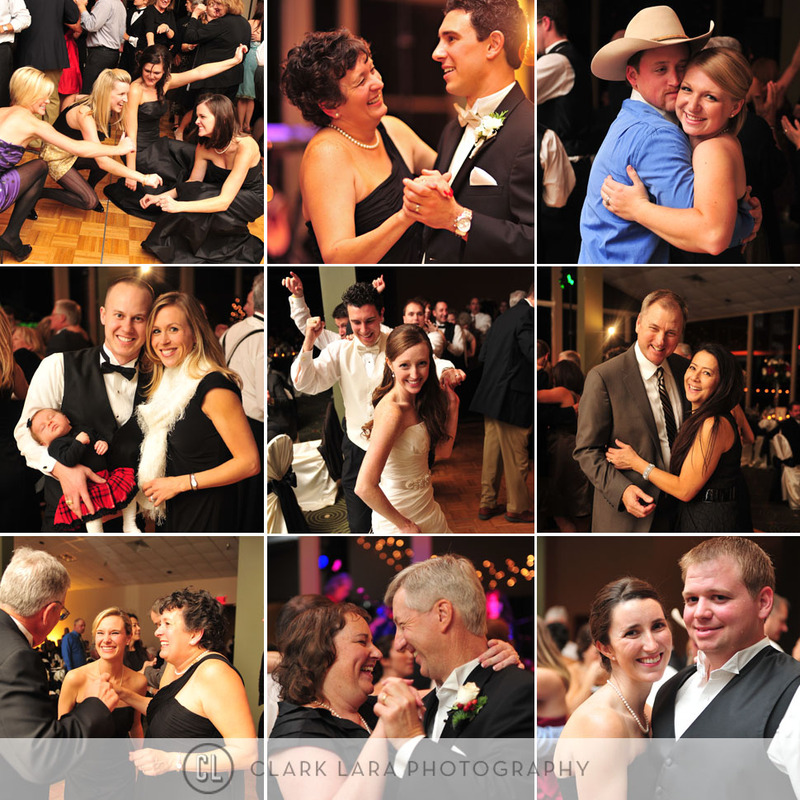 Kelly & Jay had a great band, Toast and Jam, who had everyone out on the dance floor! The photos of Kelly and Jay Ingram’s wedding and reception make me want to get married all over again (to the same man of course). 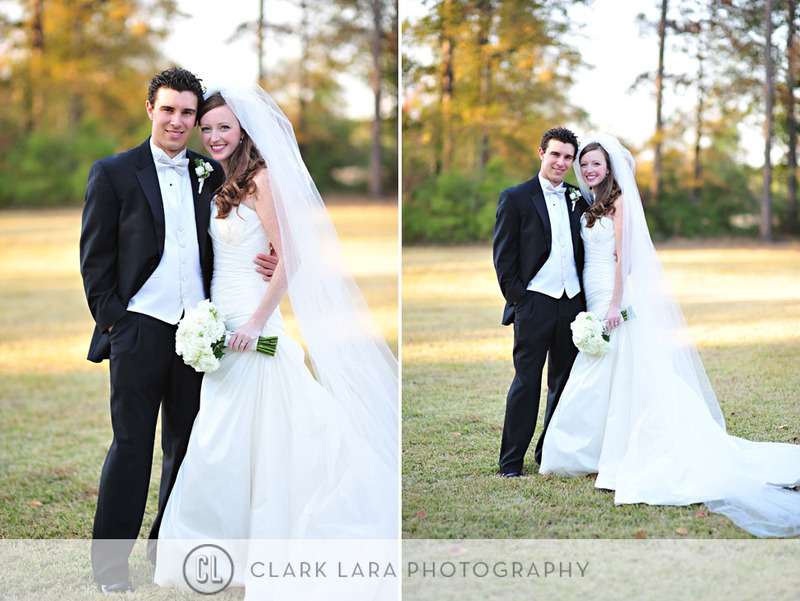 What a lovely couple, beautiful wedding and wonderful memories captured through amazing photography! What terrific photos. 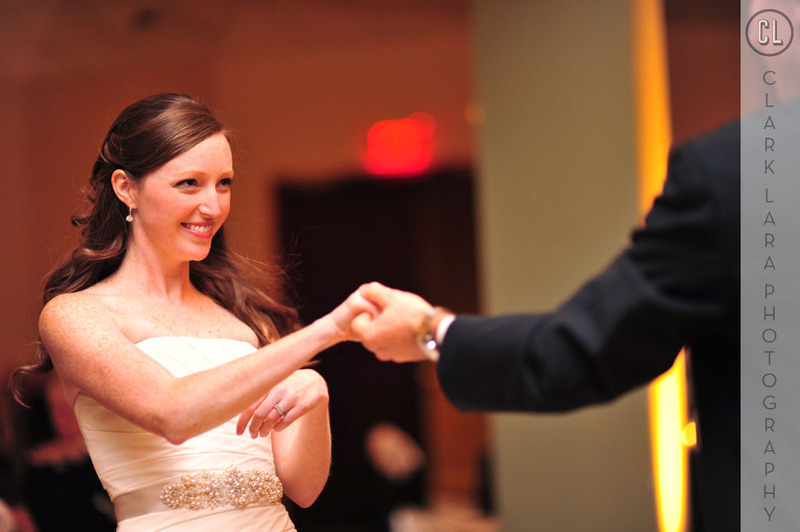 Easy to see that this was a fun and fabulous wedding. 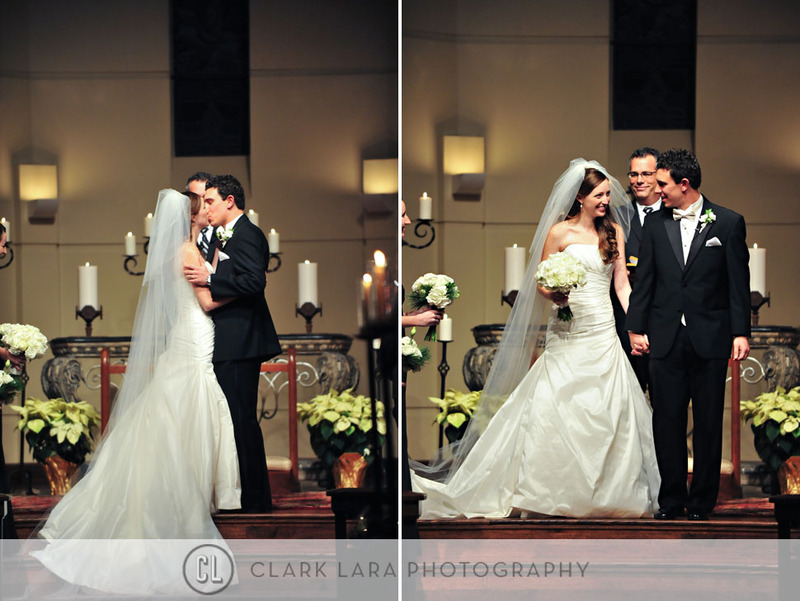 What beautiful pictures of a very special beautiful couple. The pictures and couple are beautiful! A perfect day to cherish! You guys look great!!! Congrats again! Absolutely gorgeous photos!!!! They look like they should be in a magazine!!! Your photos are stunning!! Wishing you and Jay a lifetime of love and happiness!! 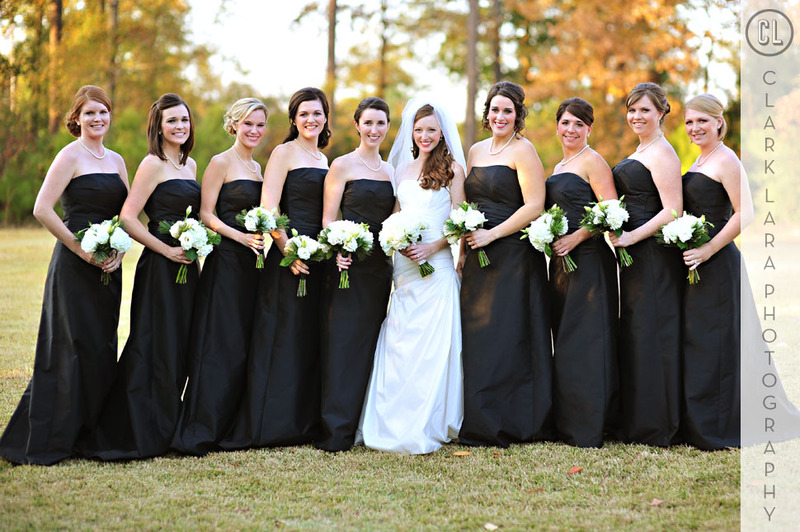 Kelly- you look beautiful, loved your hair and dress! You two are so cute together and look so very happy. Wish you two the very best! Photos are great- love the outdoors ones and the church ones. They are awesome photos! 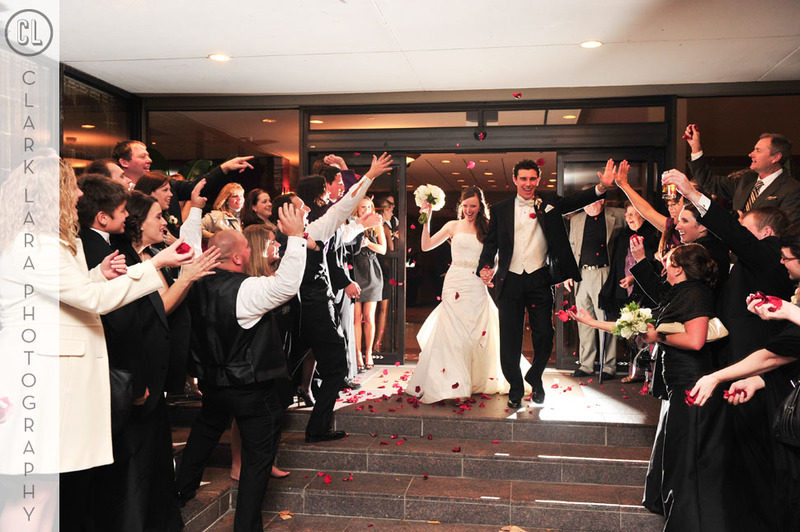 The bride and groom look so happy!! These pictures are stunning. 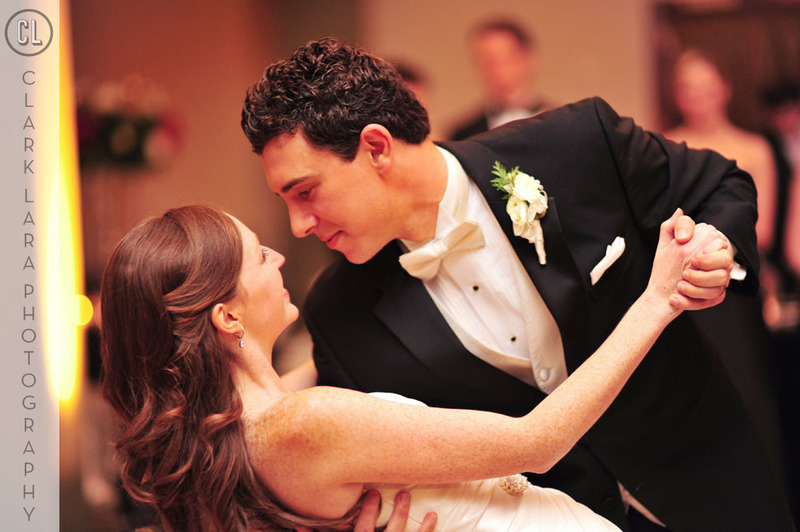 I was the wedding floral consultant for Kelly and Jay and would love to feature some of your photos on our blog. Incredible photos! What a gorgeous couple! 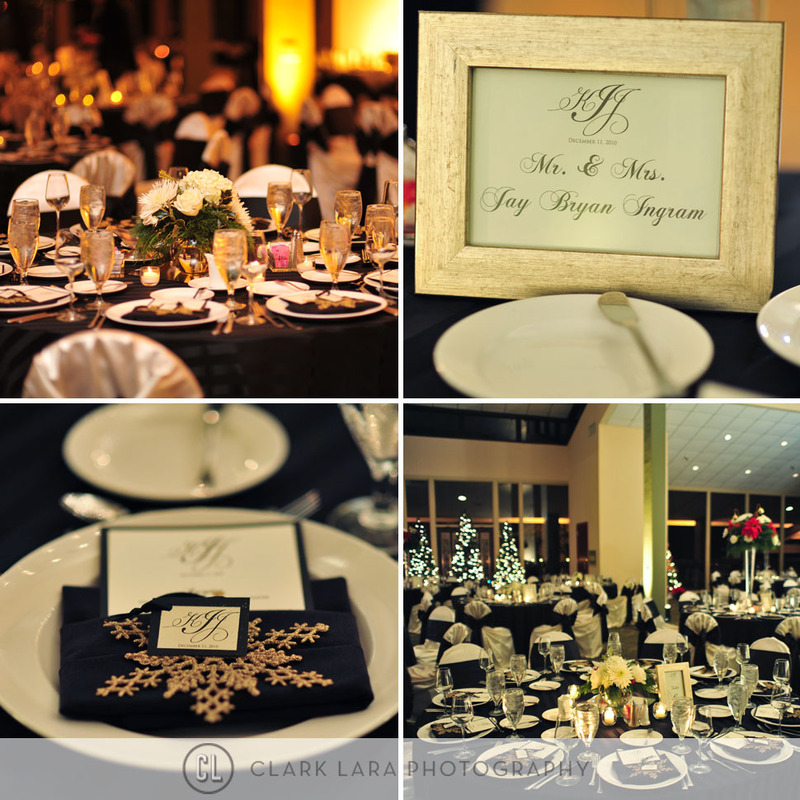 LOVE the color scheme – so classy! I just love the candid photos! They are a beautiful couple! 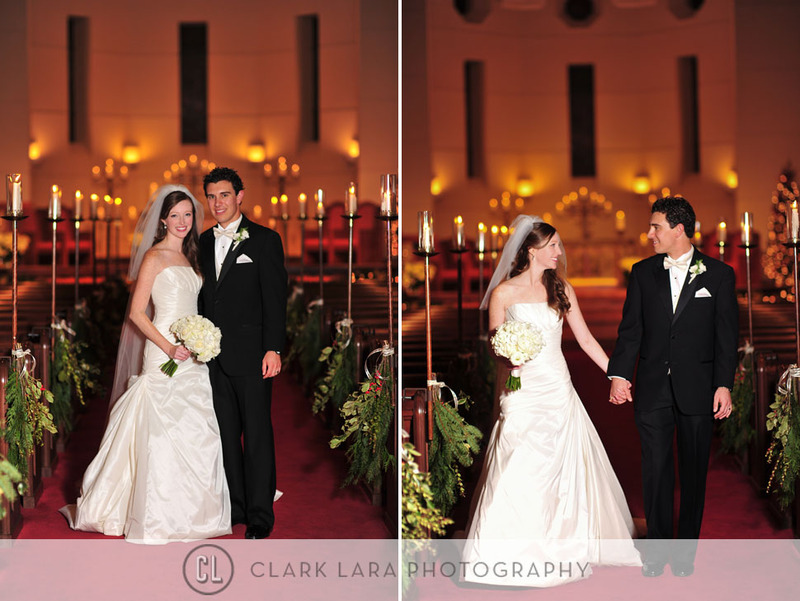 Gorgeous setting … a candlelight wedding sure makes for fabulous photos. 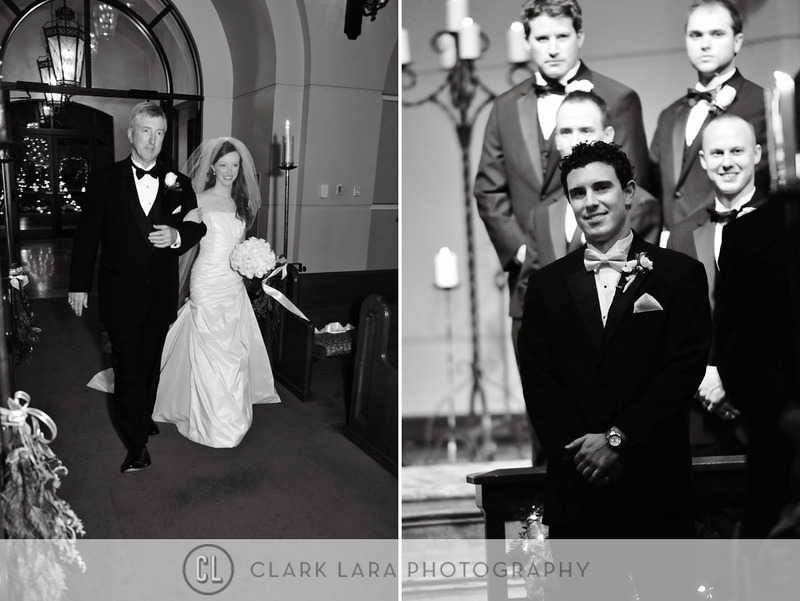 What beautiful pictures of such a special day…captured perfectly! 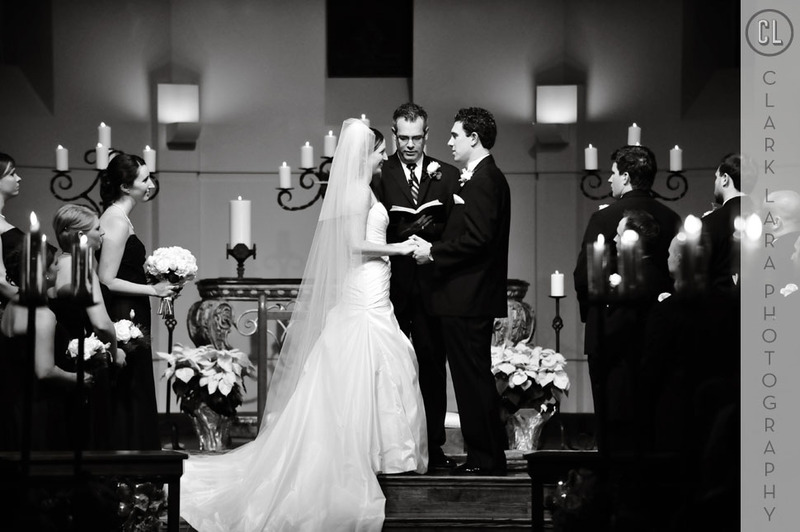 Beautiful ceremony and beautiful photos. Fabulous photos! 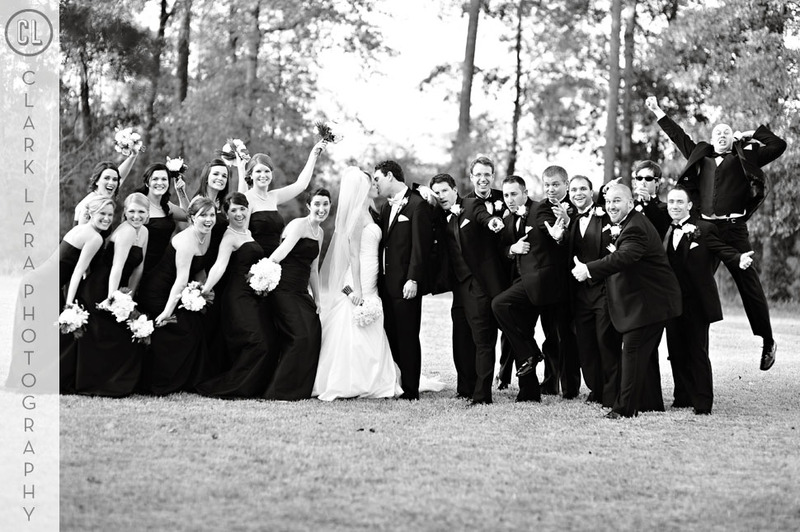 It’s wonderful to have such beautiful pictures to remember your wedding. 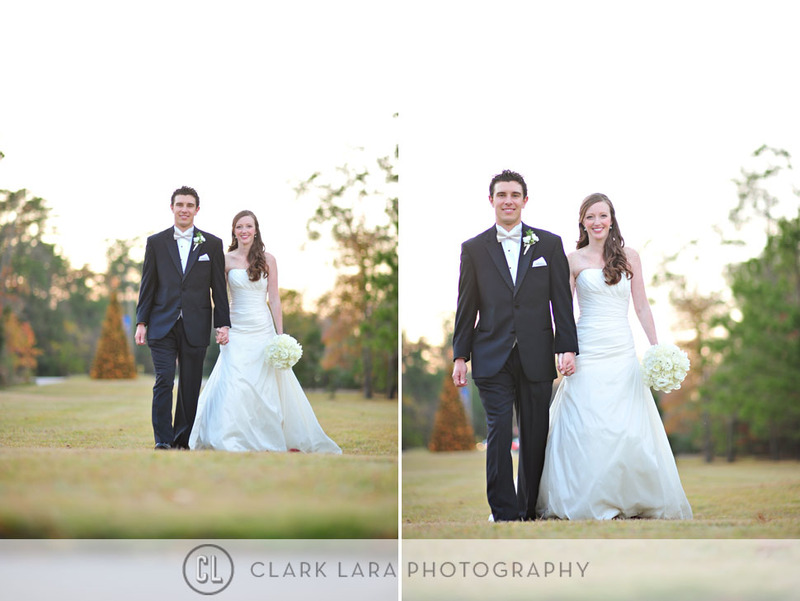 beautiful day, beautiful flowers….beautiful couple! Congratulations. These are amazing- you guys look great! I absolutely love these pictures!! 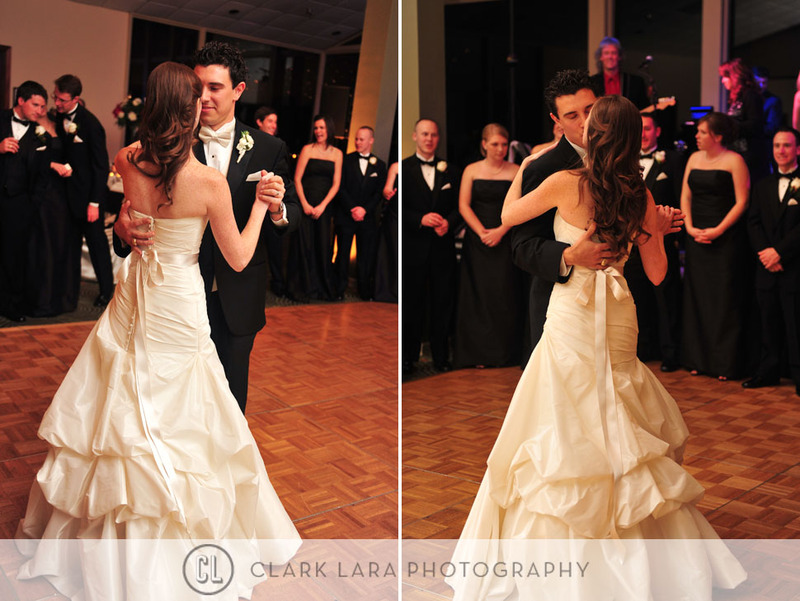 The ones of everyone dancing are my favorite! 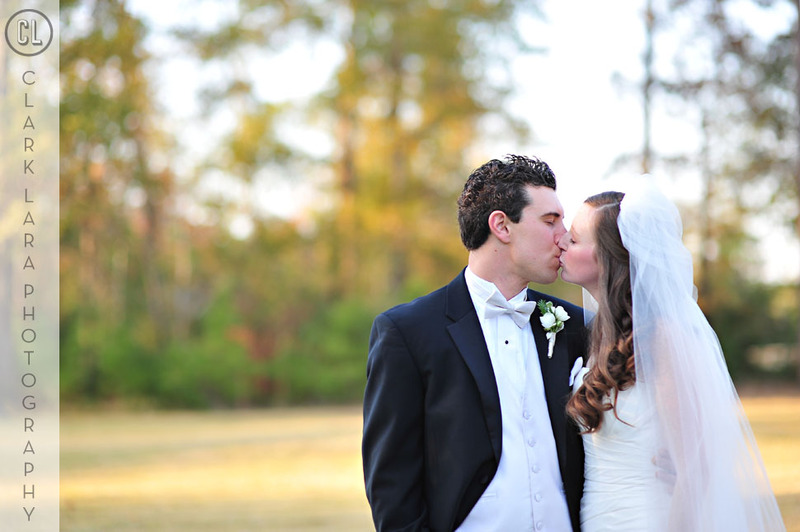 Congratulations, Jay Bryan and Kelly! I love y’all and can’t wait to see y’all again soon!!! 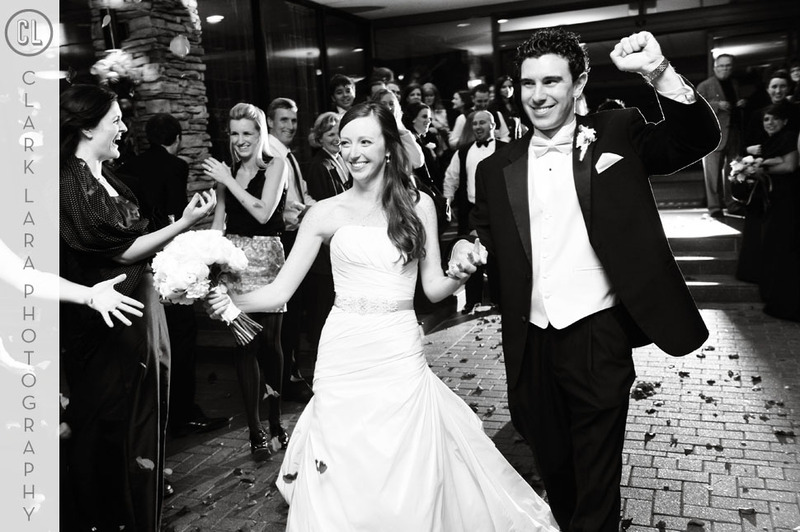 Jay and Kelly you look awesome… I am truly honored to have celebrated in the experience of your marriage and to understand our Creator, God, is the leader, the provider, and the author of your life together… enjoy every smile! It looks like a fairy tale wedding. Everything was so perfect. Congratulations! I loved viewing these photos. Classic, romantic, and beautiful. Congratulations! 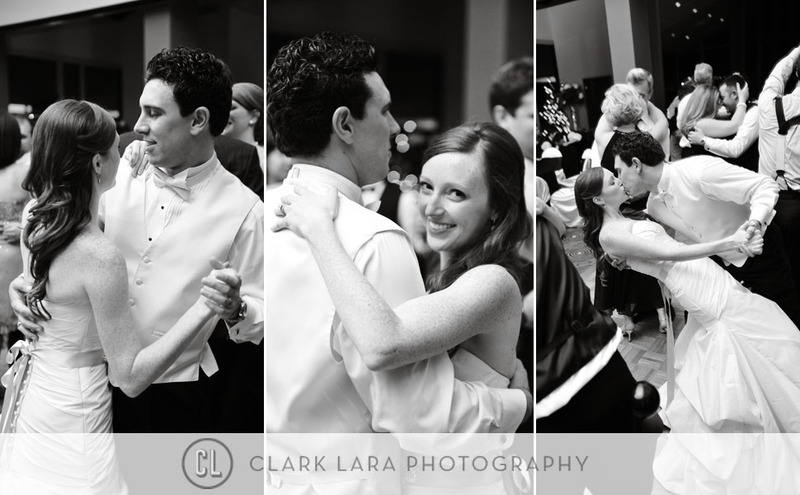 The black and white photos are my favorite….Kelly and Jay look so happy and what a way to remember your day. Most beautfiul wedding and bride and groom ever! The pictures are really beautiful, clear and spontaneous. The blurriness used as and when required is great. Both the color pictures and black & white pictures are very beautiful and very well arranged. Wonderful work!